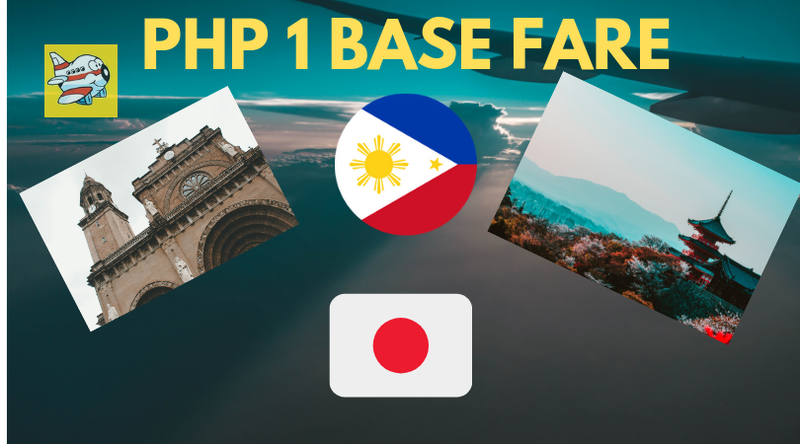 Piso Fare Promos 2019: Hello to our dear readers and followers of this blog! You're in for a treat! This Piso Fare promo is only available TODAY! Yes, promo offering expires when the clock hit 12 midnight later! So what are you waiting for? Ooops, btw, the said P1 fare promo is for flight Manila to Fukuoka (Japan). Why don't you grab the chance? No promo code needed. Book here now. P1 from Cebu to Shanghai!